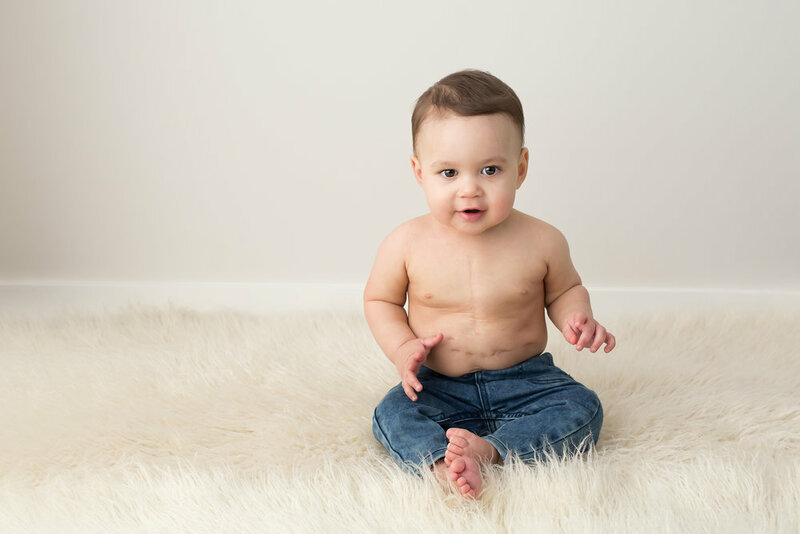 It’s DonateLife Week this week and I’d love to introduce you to Ashford, who was given a life-saving heart transplant at just 6 months of age. About a year ago, I was lucky enough to meet and photograph this very special little boy and his family. Meeting Ashford now, he’s just like any other toddler….cheeky, curious and always on the move! It’s hard to imagine that just a short time ago he was fighting for his life. Ashford’s Mum, Meg, would like to share his story to help raise awareness about organ donation in Australia. In October 2015, when Ashford was 3.5 months old, he was battling what appeared to be a simple cold. One day, Ashford was suddenly blue and admitted to a local hospital with a chest infection. He deteriorated rapidly and was moved urgently to the Royal Children’s Hospital in Melbourne with end stage heart failure and was placed on life support immediately. His diagnosis was confirmed as dilated cardiomyopathy (his heart muscle was inflamed, causing it to stretch unable to pump blood well). 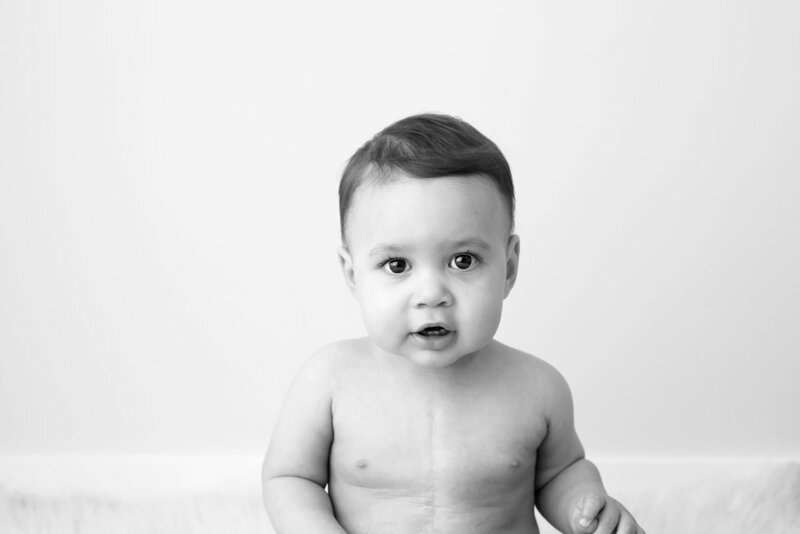 We were told there was no treatment available and his only hope was a heart transplant. At that time, Ashford was the youngest Australian on the waiting list for a heart. We were told to expect a 6-9 month wait. Thankfully, we didn't have to wait too long as he received his new heart 3 months later in February 2016. Seventeen months on, Ashford is a thriving child who recently celebrated his 2nd Birthday. He is loving child care and playing with cars and trucks. He absolutely adores his big sister Myla. 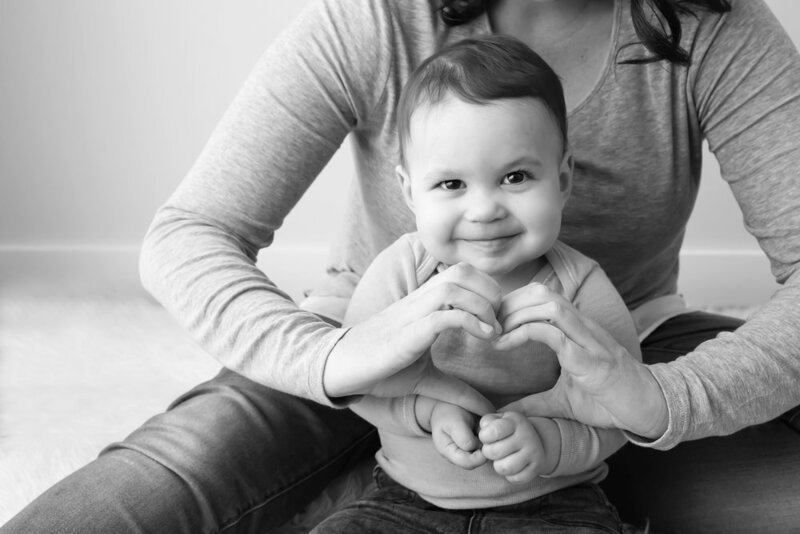 This is all thanks to one family who made the decision to gift life to others. We are forever grateful and making most of this gift of time as a family and creating memories together.